This overview of software testing provides key concepts, case studies, and numerous techniques to ensure software is reliable and secure. 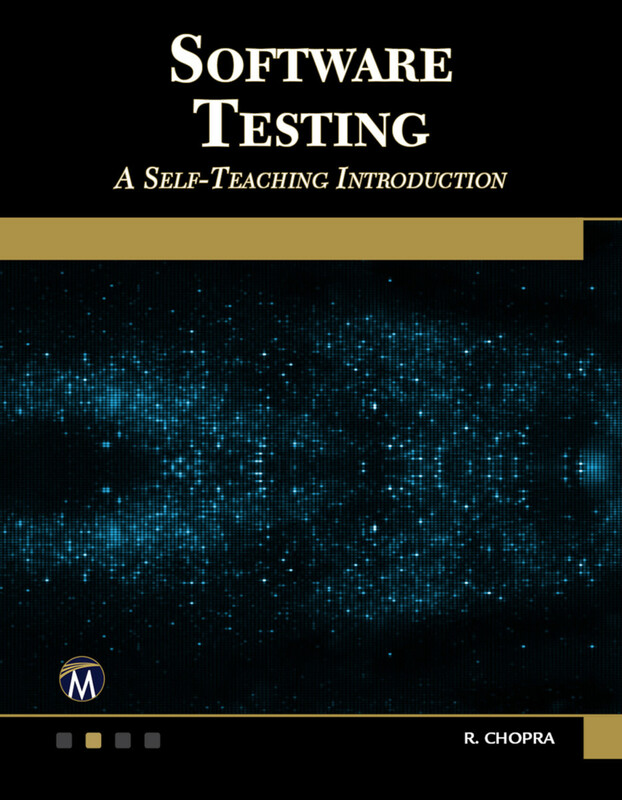 Using a self-teaching format, the book covers important topics such as black, white, and gray box testing, video game testing, test point analysis, automation, and levels of testing. Includes end-of-chapter multiple-choice questions / answers to increase mastering of the topics. 1: Introduction to Software Testing. 2: Software Verification and Validation. 3: Black Box (Functional) Testing Techniques. 4: White Box (Structural) Testing Techniques. 6: Reducing the Number of Test Cases. 10: Test Point Analysis (TPA). 11: Testing Your Web Sites. 12: Regression Testing of a Relational Database. 13: Case Study on Testing of E-Learning Management Systems. 14: The Game Testing Process. 15: Basic Game-Testing Plan Template.